It is always difficult to get full transparency over the whole supply chain, especially when it involves a multitude of partners across various countries. When confronted with customer claims regarding delays in the delivery of shipments, Asendia uses Kizy to quickly set up quality tests, identify the causes and deliver a high-quality customer service. Asendia does not operate its own transportation fleet, nor its own distribution network. To provide its service, Asendia relies on partners with major transport companies and postal organizations for last mile delivery. 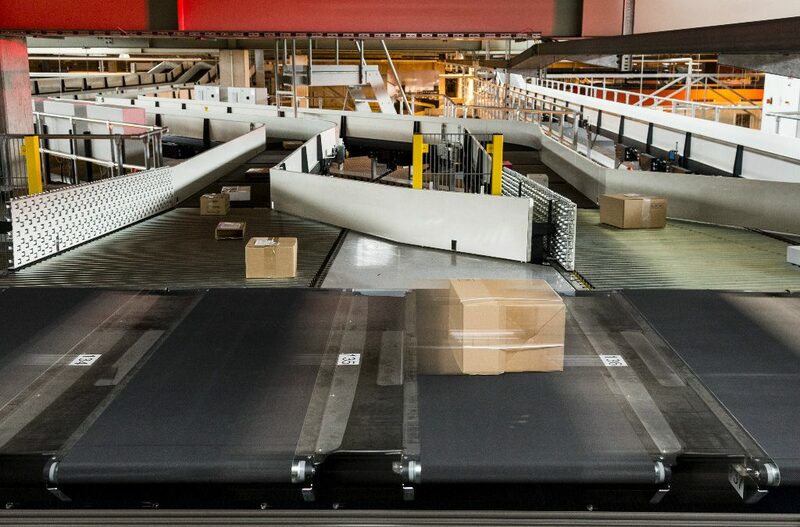 As this network involves multiple interfaces, Asendia can only follow its shipments until they reach the destination country by analyzing available information generated when mail bags are scanned. As a result, Asendia found itself in an uncomfortable situation. When their clients complained about delivery issues, the company was usually not able to give them a satisfactory answer within a short period of time. The investigations could take up to 2 weeks to complete and could not provide any information on what had actually occurred during the last mile delivery. The result: Frustrated customers, loss of confidence and endless discussions about responsibilities. Quality management of Asendia understood that there was an urgent need for objective data to obtain a deeper knowledge of the logistics processes and to get complete transparency over the whole supply chain, from shipper to consignee. Asendia approached Kizy to obtain detailed insights over its whole supply chain, which involves a multitude of partners across various countries. Asendia is one of the world’s top three international mail, shipping and distribution organizations, delivering your packages, parcels and documents to more than 200 destinations across the globe. 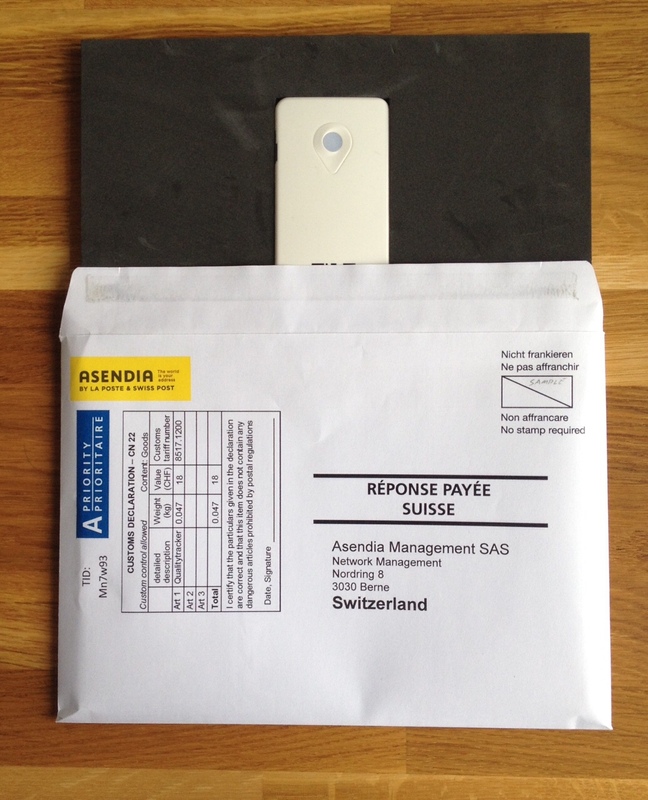 Formed as a partnership between La Poste and Swiss Post in 2012, the Asendia business employs more than 1,000 people worldwide, has offices in 15 countries and a global network of delivery partners to get your package where it needs to be, when it needs to get there. Together with the local sales organizations in the requesting countries, the Asendia quality team based in Bern, Switzerland, developed a test plan using Kizy Live Trackers to investigate how the delivery process actually works. For the tests, the team prepares global response envelopes containing a GSM tracker and sends them together with shipments. Once the shipment has arrived to the final destination, the receiver sends the tracker back by simply dropping the global response envelope in any postbox. The return rate of the trackers is surprisingly high, with > 95 % of them being sent back by the receivers after the tests in a timely manner. The ability to easily perform quality inspections and quickly detect irregularities with Kizy Trackers has become a game-changer for the company. The customers have reacted positively when seeing that Asendia puts in place a valuable investigation to follow up on reclamations. « The market is highly competitive, with a strong pressure on costs. Being able to show our customers that we really care about their complaints and do the extra-mile to provide detailed insights proved to be extremely valuable for them.» says Barbara Willimann. Quality tests can be set-up in a few days and real-time data is available during the actual transport. The detailed data provided by Kizy’s Live Trackers enables Asendia to discover where delays occur, who was in charge and what potential points for optimization exist. After the first 3 months, Asendia evaluated the success of its initiative: the handling time for customer complaints has been reduced by more than 60% as all necessary information is directly available.